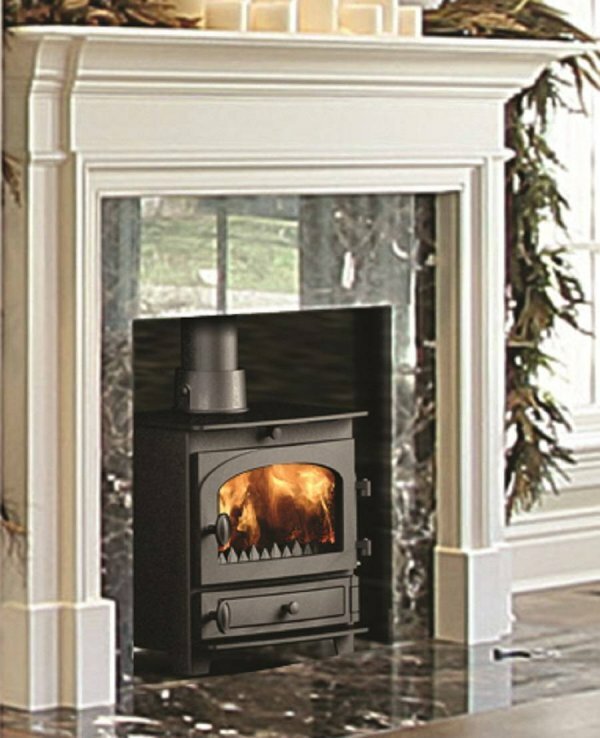 Super-efficient and supremely stylish, the Kestrel brings an elegant warmth to your home. 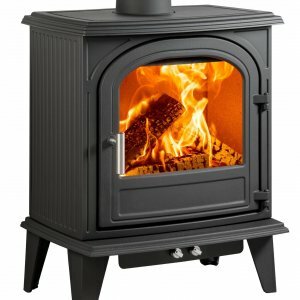 This stove is neatly proportioned and simply styled for a look that suits any kind of decor. The clean design is matched with a clean nature: a hot airwash keeps the glass clear, and a cool-touch handle allows you to riddle the grate swiftly. 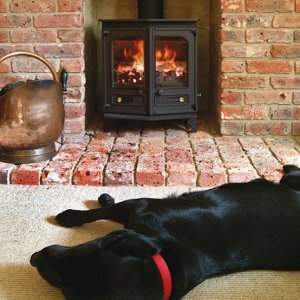 Once installed, the only impact the Kestrel 5 will have on your life is a heart-warming one. 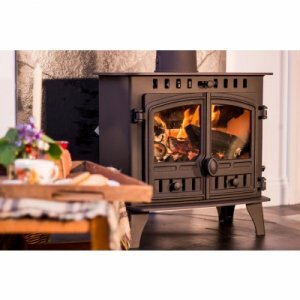 So pile it with logs or other approved fuel and bask in a surprising blaze of up to 5.5kW.